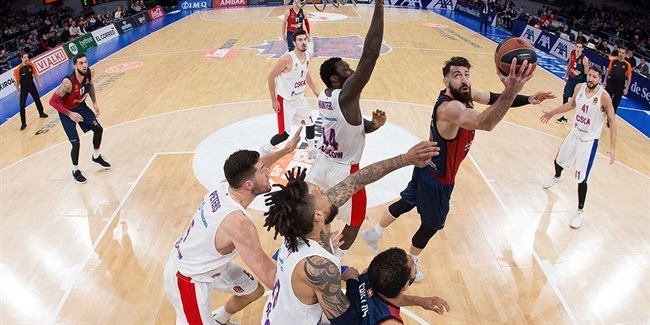 Baskonia Vitoria Gasteiz announced Monday that its third-best scorer, Tornike Shengelia, will be out of action for approximately four weeks with injury. 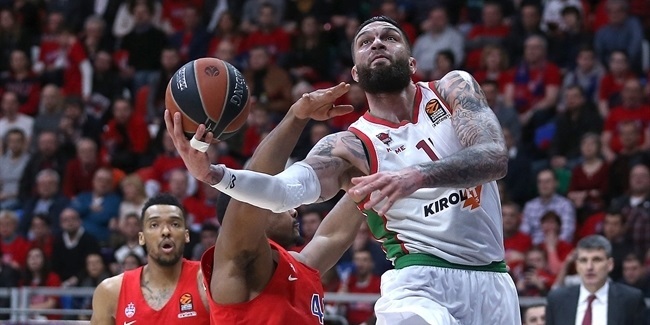 Shengelia has been putting up 11.7 points and 3.8 rebounds in 21 minutes on average over 15 Euroleague games this season. He missed two games in November and also last week's loss on the road to Olympiacos Piraeus. 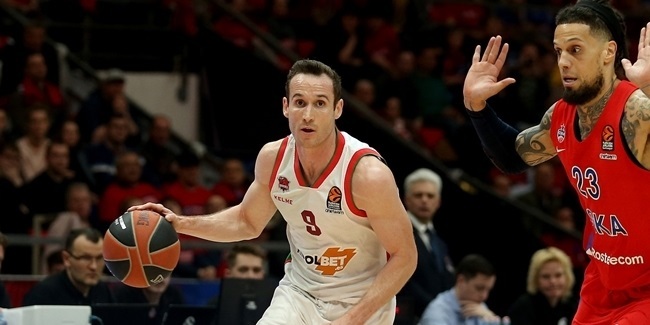 Baskonia's announcement said that Shengelia is suffering from a right-leg fissure in the fibula and will undergo will undergo intra-osseous plasma treatment that is estimated to last a month.